The number of crimes committed by “foreigners” in Austria increased to 40 percent of the total in 2016, a new government report says. Interior Minister Herbert Kickl says a “strict asylum policy” is needed to tackle the issue. 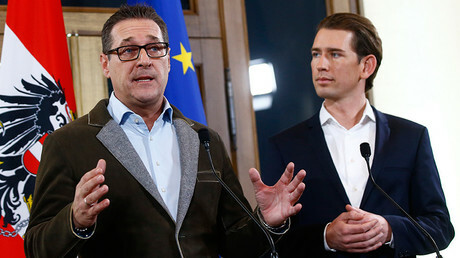 “This shows that those who come to us to allegedly seek protection are also those from whom we then have to protect the Austrian people,” Strache said, as cited by the Kronen Zeitung daily. 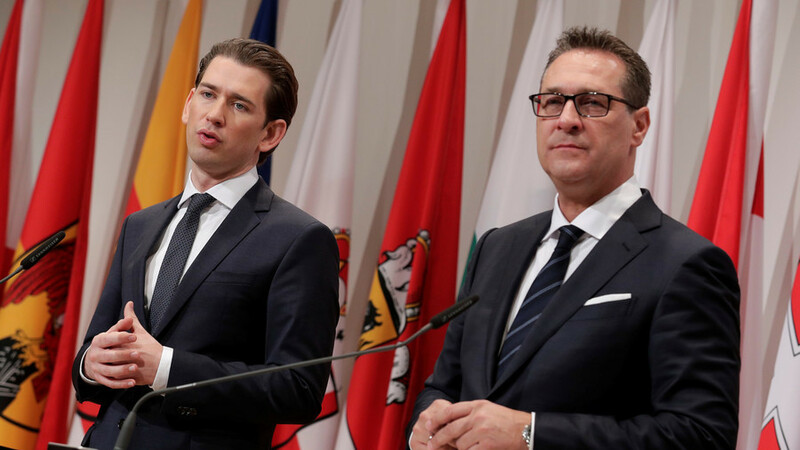 Kickl and Austrian Chancellor Sebastian Kurz, the head of the conservative People’s Party (OVP), have both called for a “tough” and “restrictive”asylum policy. ← Palestinian Authority Paid $358 Million to Convicted Terrorists in 2017. The PA received $712 million from the U.S. in 2016 alone.